What a great way to start the day with this delicious jam on your breakfast toast! 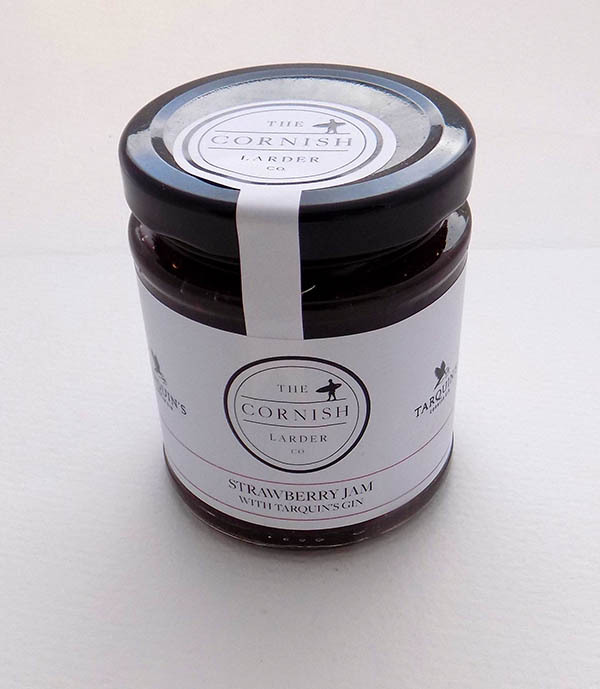 Definitely the perfect preserve for an indulgent Cornish Cream Tea! Each jar contains 47% strawberries and 5% Tarquin’s Gin with lemon juice sugar and juniper berries.